Councillors in Plattsburgh, NY, have unanimously voted to prevent their city from becoming a cryptocurrency mining hub. In what is believed to be the first such action by any American city, it has announced that it is closed to new mining operations for at least 18 months. Electricity costs in Plattsburgh are particularly low thanks to the allocation of 104 megawatt-hours per month of hydroelectric power by the New York Power Authority. The average cost of electricity in the U.S. is over 10 cents per kilowatt hour. Plattsburg residents pay 4.5 cents, and Plattsburg industry just 2 cents. This cheap power has attracted cryptomining operations. One company, Coinmint, is thought to have used 10% of the entire city’s hydropower allocation in January and February. The problem comes when the city uses more than its allocation and costs very quickly increase. In January, the city had to buy more electricity on the open market, with the costs spread over the city’s bill-payers. Though this has always happened from time to time, particularly when electricity usage is high in the coldest months, residents are concerned that if new cryptomining operations are attracted to the city, high energy bills will become the norm. Local mayor Colin Read said, “I’ve been hearing a lot of complaints that electric bills have gone up by $100 or $200.” As “we don’t have an unlimited amount of electricity”, his responsibility was “to protect the ratepayers”. Industry too is effected. Tom Recny, CFO of Mold Rite, said that the plastics company had to pay $22,000 more for electricity last month. The company employs almost 500 people in the region. 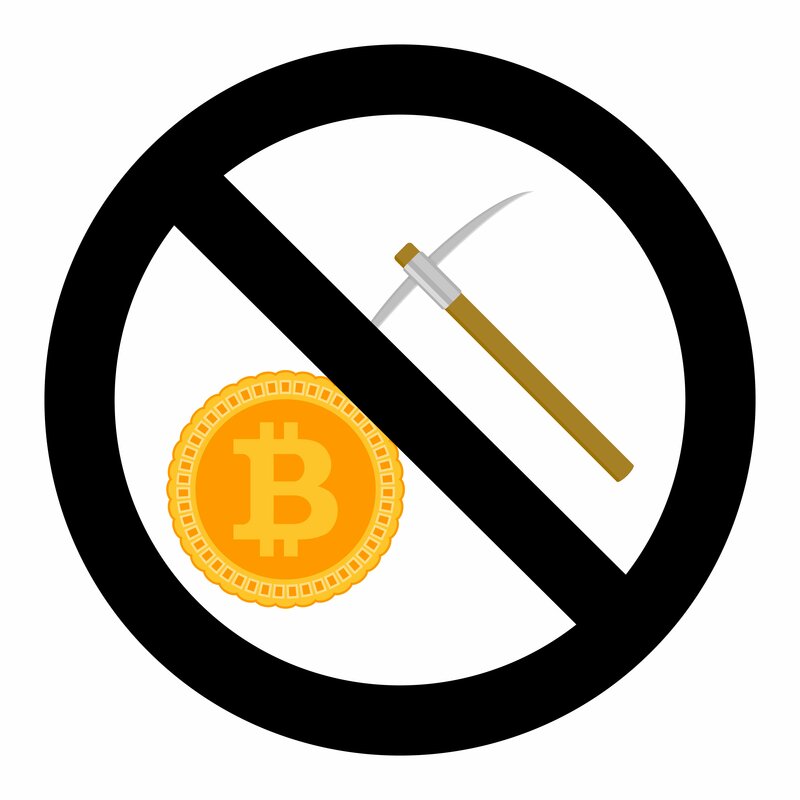 In contrast, cryptomining operations provide far fewer jobs. For their part the miners seem willing to compromise and work with the city. “The last thing we want to see is people’s bills increase,” said Coinmint spokesman Kyle Carlton. He suggested that cryptocurrency operations could temporarily shut down operations when the city is near the end of its hydropower allocation. “All options are on the table as we seek to partner with the city.” he said.